A Nova Scotia woman waiting for a double-lung transplant in Toronto says she has been inundated with offers of help since her story aired on CBC last week, and is now asking people to help others in similar situations. Natalie Jarvis, 42, spoke about the significant financial costs faced by patients from Atlantic Canada and their caregivers to move for the life-saving surgery. She said the past week has reminded her how many good people are out there. “I’ve said thank you so many times to people that thank you is not even enough,” said Jarvis, who has antisynthetase syndrome with interstitial lung disease, a rare auto-immune condition. Lung transplants cannot be done in Atlantic Canada. Some patients have lost their homes or liquidated their savings in order to move to Toronto for months on end, an expense only partly covered by the provinces. Jarvis initially chose to go into palliative care, thinking it would be impossible to raise the minimum $10,000 she would need to travel to the city and live there as she awaited a match and during recovery from surgery. With the encouragement of her doctor, she changed her mind. Since her story was published, Jarvis’s GoFundMe campaign has received more than $15,000 in donations. Two people have contacted her offering to let her live with them free. She’s grateful for the offer, but said they’re too far from the hospital to make it work. Jarvis said she now has enough money to make do for the foreseeable future, and is asking those who still want to help to contribute to other Nova Scotia patients — DJ Timmons of Margaree Centre, and Meaghan Barnhill of Lower Sackville are both using GoFundMe to raise money to get to Toronto for transplants. Jarvis’s story is also sparking change. 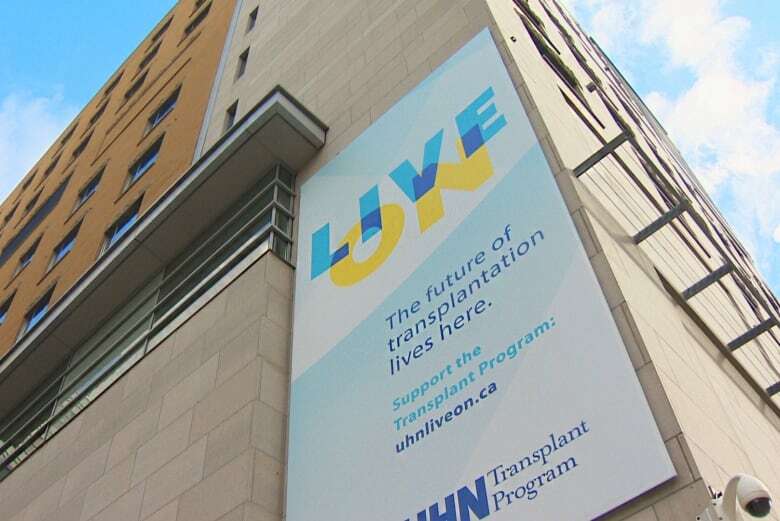 Nova Scotia Health Minister Randy Delorey ordered a review of the allowance lung transplant patients receive. It’s currently set at $1,500 a month for accommodations. The department said Monday the review should be complete in a matter of weeks. A review is also underway for patients in P.E.I., which provides $1,000 a month. New Brunswick’s health minister said other jurisdictions will be monitored to ensure patients, who currently get $1,500 a month, receive an appropriate level of assistance. The financial review is overdue, according to the Lung Association of Nova Scotia. “I give him credit for doing that,” CEO Robert MacDonald said of Delorey’s review. The association has also received donations for its fund for transplant patients since last week. MacDonald adds they, too, received offers from a number of people living in the Toronto area willing to house patients. “It caught us off guard. It wasn’t something that we’ve ever investigated ourselves,” he said. The association will now create a database of potential homestays it will share with future transplant patients. He said lung patients haven’t received a lot of attention in the past, in part because people assume their issues are connected to smoking. “A lot of times there’s a stigma there that you did it to yourself — automatically people think that people smoke. That’s not necessarily the case. And even if they did, it’s an addiction. Fifty per cent of Canadians smoked 50 years ago. So it was the norm,” he said. In the meantime, Jarvis is still in the assessment phase of her care, and waiting to be formally placed on the wait list for lungs, something she hopes happens in the next few weeks. When she finally does return to Nova Scotia, she says she’ll donate any money that may be remaining.